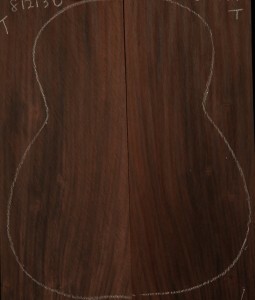 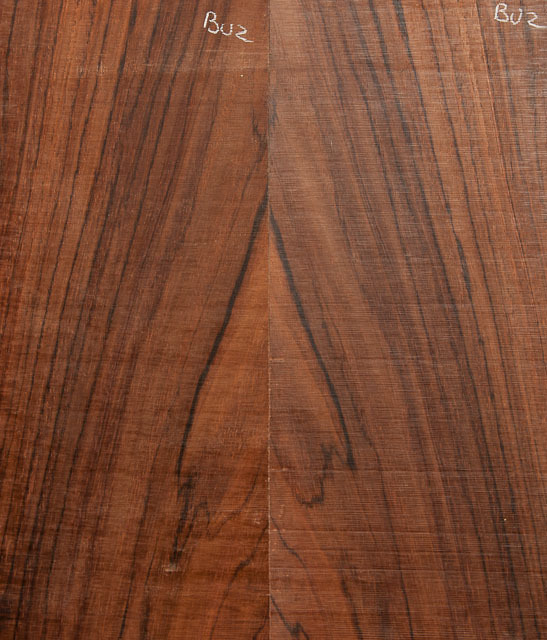 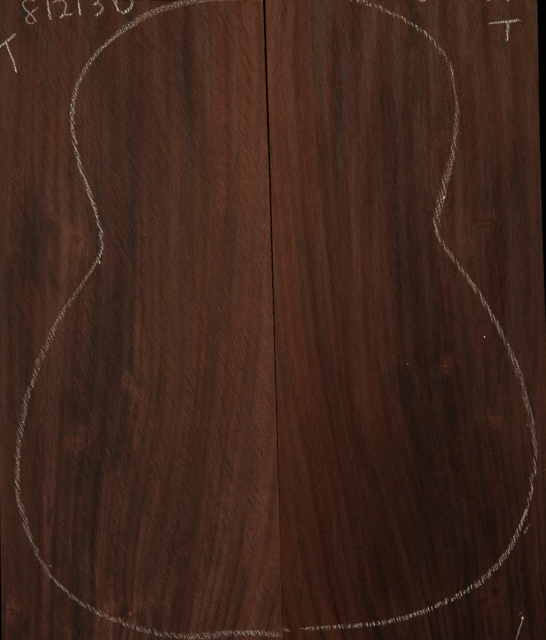 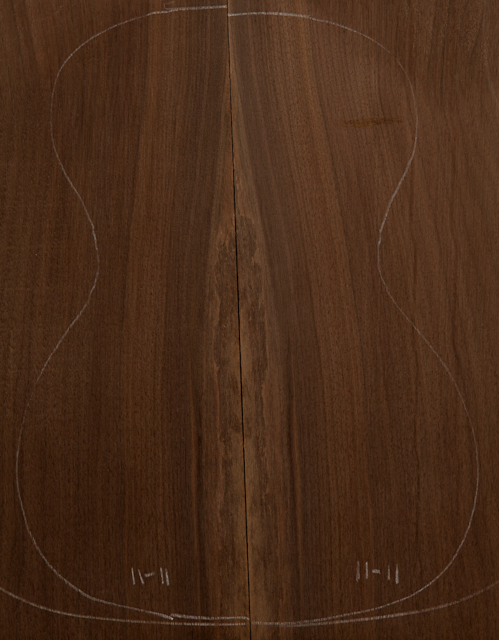 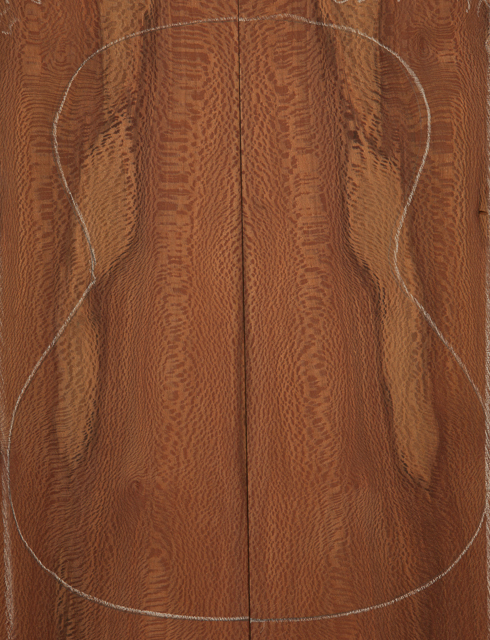 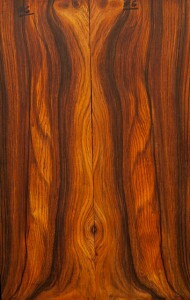 A part of the process of ordering a custom ukulele is selecting the exact set of wood you would like to be used for the back and sides. 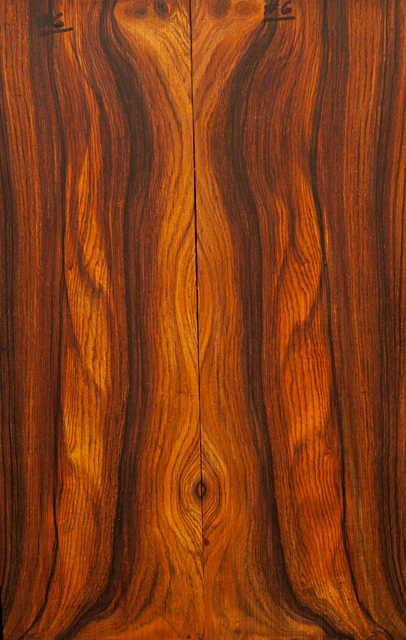 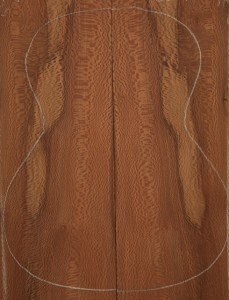 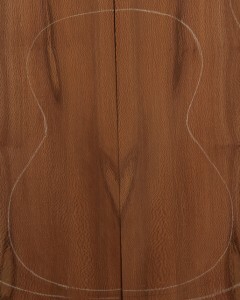 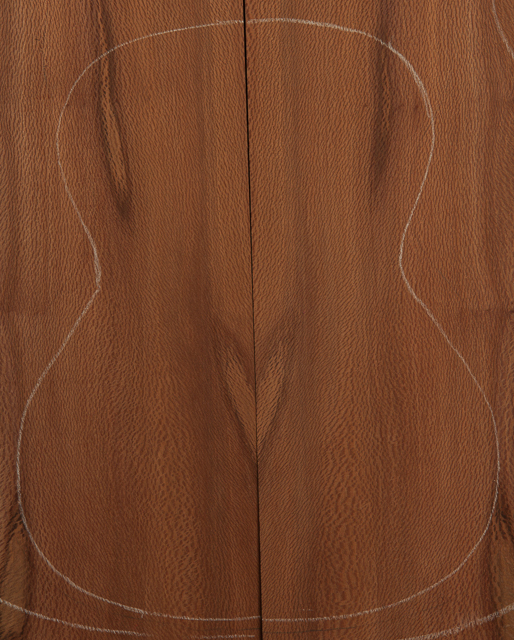 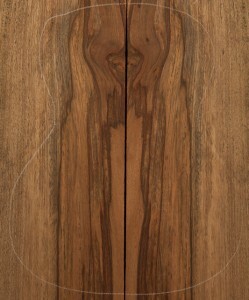 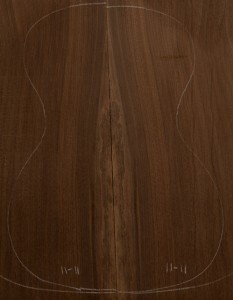 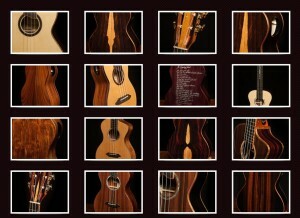 We stock a pretty amazing number of premium ukulele tonewood sets. 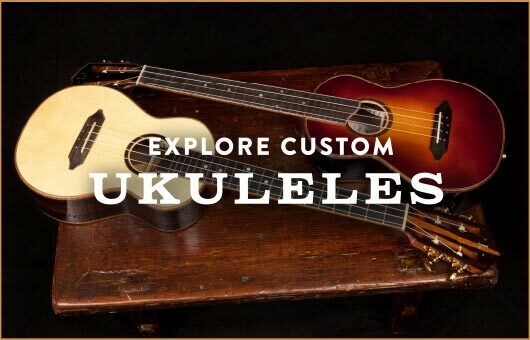 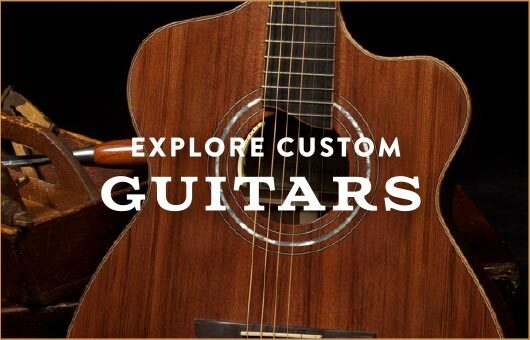 You can view each set and see examples of instruments crafted into ukuleles and/or guitars from most every species we have available on our Ukulele Wood page.